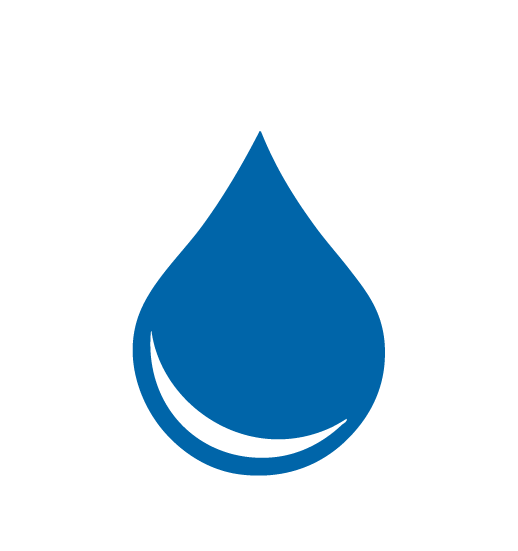 Tankless or on-demand water heaters heat water only when it’s needed, eliminating the need for a storage tank and the standby losses associated with constantly maintaining a tank full of hot water. Most tankless water heaters have a life expectancy of about 20 years, much longer than any conventional tank-type water heater. They also eliminate the risk of tank leaks and water damage. When you turn on the hot water tap, cold water is drawn through a pipe into the unit and heated either by an electric heating element or a gas burner. The hot water never runs out, but the flow rate may be limited. 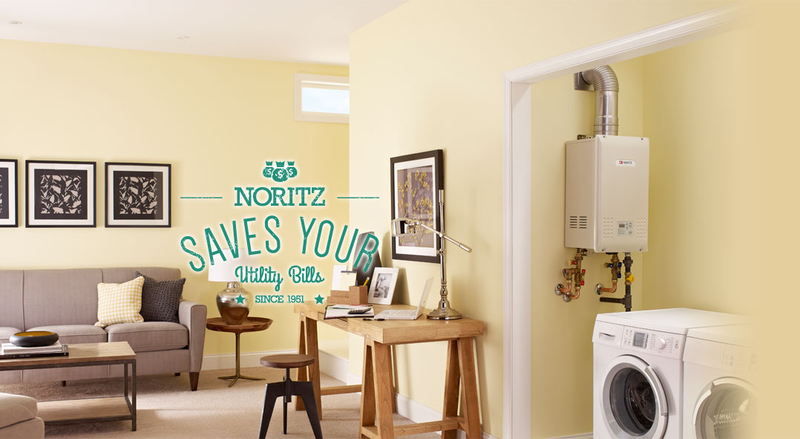 Tankless water heaters typically deliver hot water at a rate of 2 – 5 gallons per minute. Gas-fired models will generally have higher flow rates than electric models. There are two basic types of tankless water heaters – small units that are usually installed right at or near the point-of-use and larger ones that are capable of serving an entire house. The smaller models can reduce or eliminate heat losses through piping (in addition to eliminating standby losses from a tank), but multiple units are usually needed to serve an entire house. They can be very useful for supplementing a regular water heater for a bathroom or other point-of-use located far from the main water heater. In addition to eliminating losses through long runs of piping, they can save the time and water that’s wasted waiting for the water to get hot. 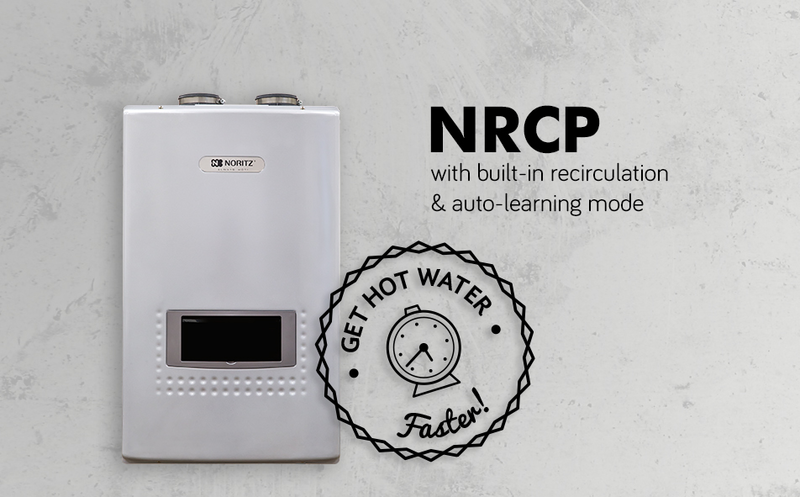 Larger “whole house” tankless water heaters can provide hot water for multiple points-of-use in the home. While these units eliminate the heat losses from a storage tank, there will still be some losses through the hot water piping unless it is insulated. 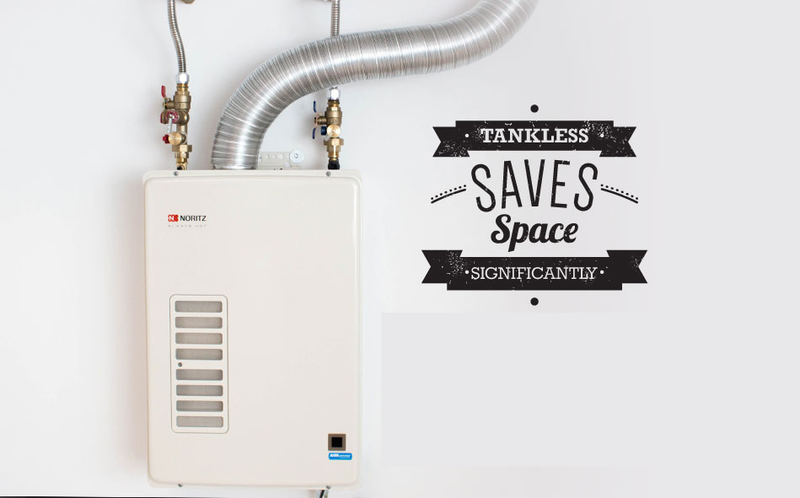 Tankless water heaters are compact in size, taking up less space than conventional tank type water heaters. They can virtually eliminate standby losses – energy wasted when hot water cools down in long pipe runs or while it’s sitting in the storage tank. 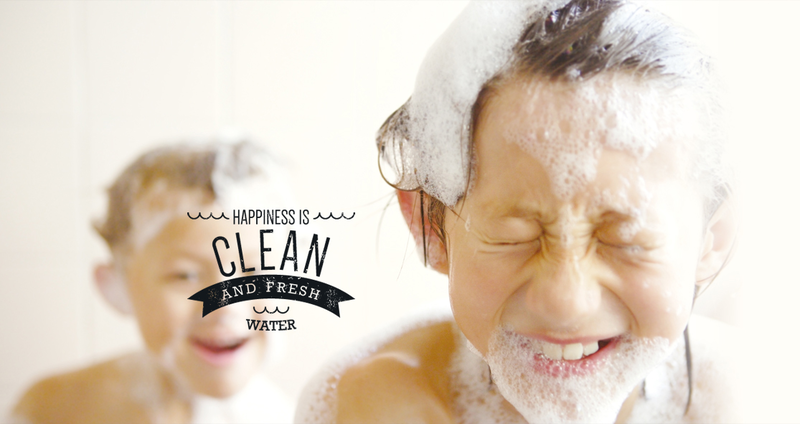 By providing hot water immediately where it’s used, tankless water heaters waste less water. You don’t need to let the water run as you wait for hot water to reach a remote faucet. 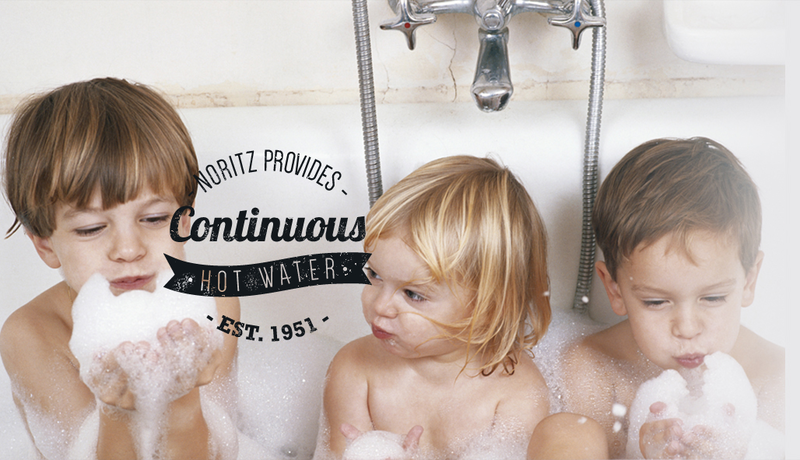 A tankless water heater can provide unlimited hot water as long as it is operating within its capacity. Expected life of tankless water heaters is 20 years, compared to 10 to 15 years for tank type water heaters. Tankless water heaters range in price from $200 for a small under-sink unit up to $1000 for a gas-fired unit that delivers 5 gallons per minute. 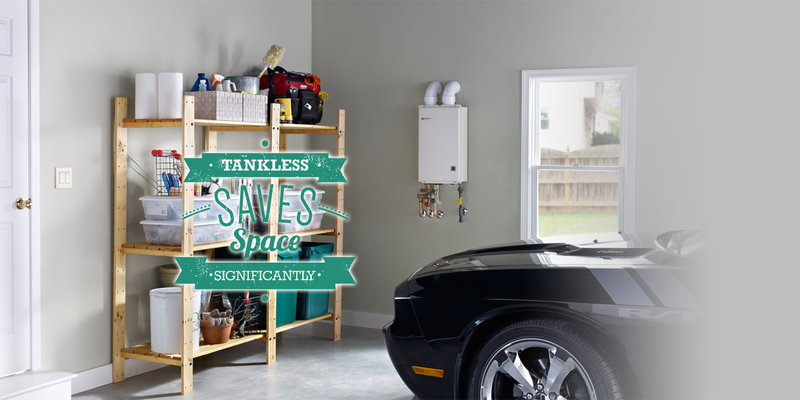 But a tankless unit can last up to twice as long as a conventional storage type water heater, saving on replacement costs. By eliminating standby losses from the tank and minimizing losses from hot water piping, tankless water heaters may be able to cut your water heating energy costs by 10-15%.